If something reaches ‘cult status’ or has a ‘cult following,’ it gains an aura of prestige and intrigue. 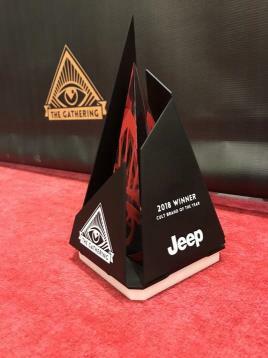 Last week, the Jeep® brand accomplished the latter as they were recognized as a 2018 “Cult Brand” honoree at the annual The Gathering (Society of Cult Brands). Founded in 2013, The Gathering is an exclusive summit focused on exposing the principles and practices employed by the world’s most successful brands. Past honorees include the Make-A-Wish Foundation (2017), Airbnb (2016) and the Disney Channel (2015). This honor comes on the heels of the new 2019 Jeep® Cherokee release earlier this year. 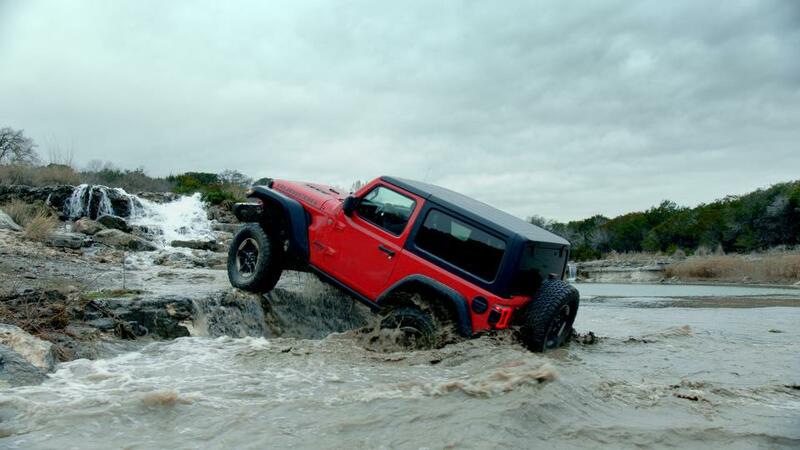 Jeep brand joins seven other 2018 honorees: Beats by Dr. Dre, Gatorade, Jack Daniel’s Tennessee Whiskey, Snickers, PlayStation, Vans and charity: water.